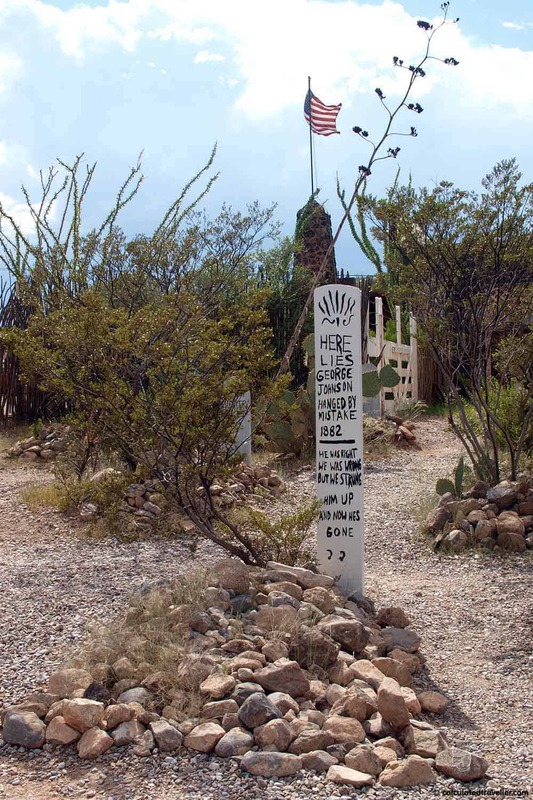 No trip to Tombstone Arizona is complete without a visit to Boothill Graveyard. Originally called “The Tombstone Cemetery” in 1878, it was the burial-place for the town’s residents until 1884. 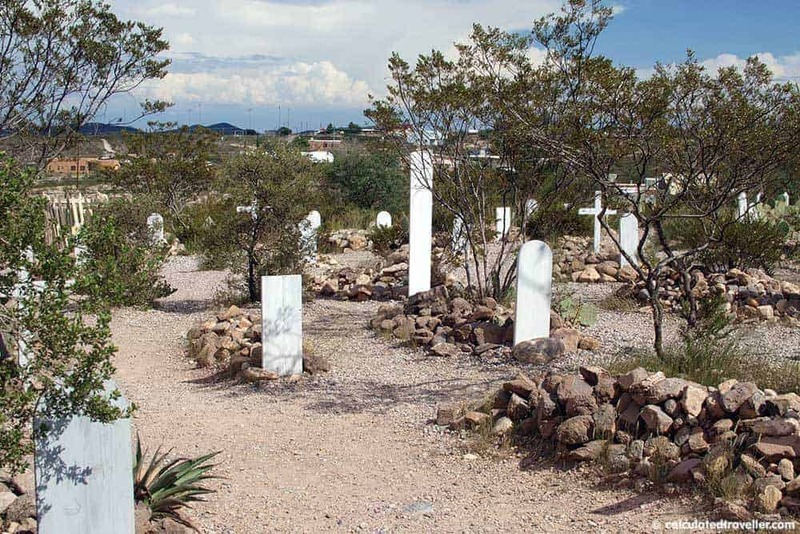 By the 1920s the cemetery had fallen into ruin until the citizens of Tombstone, using early old west burial records restored it to what it is now. 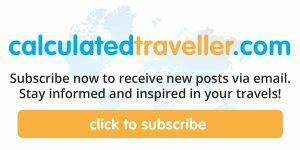 Read other traveller reviews of Boothill Graveyard here. 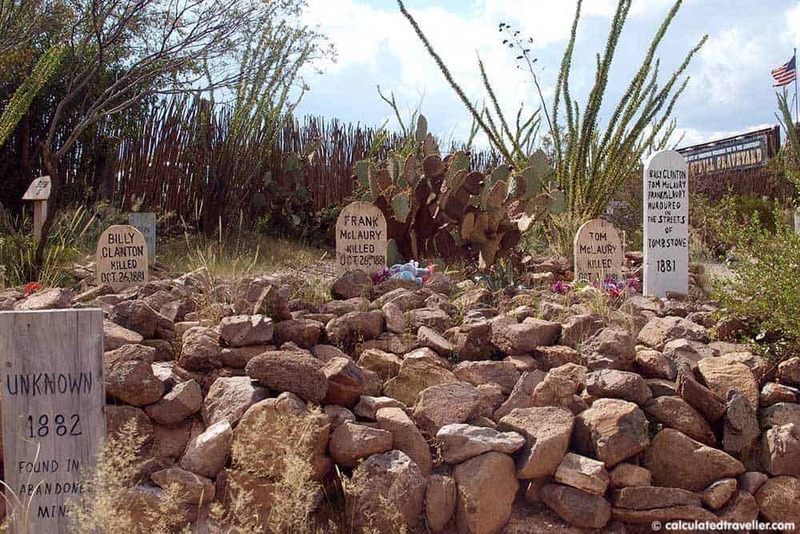 At Boothill Graveyard — They died with their boots on. Ordinary residents, murdered victims, criminals (some legally hanged and some innocently killed), suicides and outlaws – including the Billy Clanton and brothers Tom and Frank McLaury gang of the famous gunfight at the O.K. Corral with Wyatt Earp – are all buried here side-by-side. There are approximately 250 burials located here, and although it may seem a bit morbid to visit a graveyard, it is a glimpse into its history and worth the 30 min+ stop. It is free to visit the cemetery, but it is well worth purchasing the guidebook ($3) that lists the names, dates, and personal history/facts of those that are buried here. If you have time, and the caretaker is not busy…strike up a conversation with him. He is amiable and is very willing to share some stories. 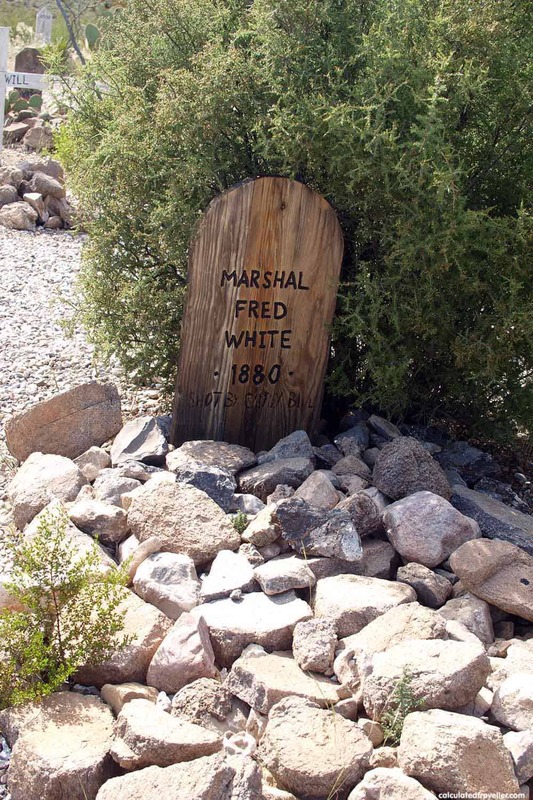 One story he shared with me was of the last burial at Boothill. A man named Glen Will worked the rodeo as Bronco Bill and was a big western fan. Upon his death in 1953, his last request was to go back to Tombstone, his family had him cremated and shipped his ashes to the City of Tombstone C.O.D with no return address where they sat on a shelf for some time. City Hall didn’t know what to do with the ashes, and after a few years, the city council decided to honour his wishes and bury him in the graveyard. One last thing I should mention is that there are stories of a few ghosts wandering about the old cemetery. I didn’t see anything, nor did I “accidentally” photograph anything but it wouldn’t surprise me as quite a few of the people buried here died violent deaths. 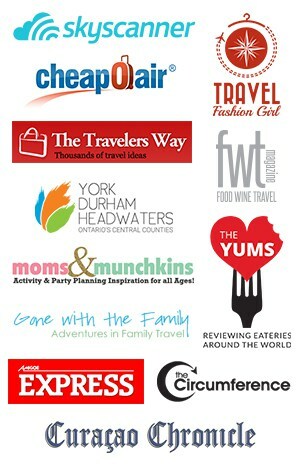 Open from 7:30 am until dusk. There is very little shade in the graveyard, and it can get quite hot in the sun. Watch your footing as it is not paved and is all sand and rock. 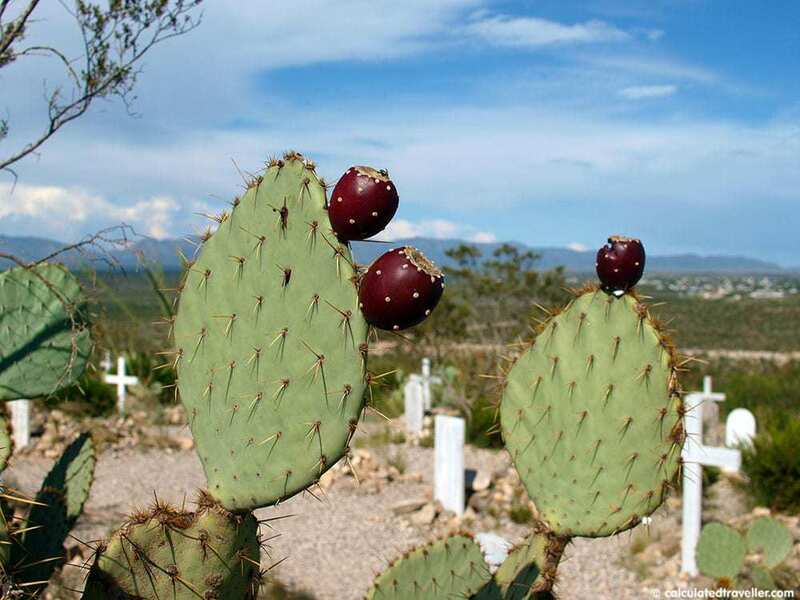 Be careful of the cacti and the crucifixion thorns throughout the graveyard. Show respect; you are in a graveyard after all. The restrooms here are immaculate. Have you ever visited a historic cemetery before? 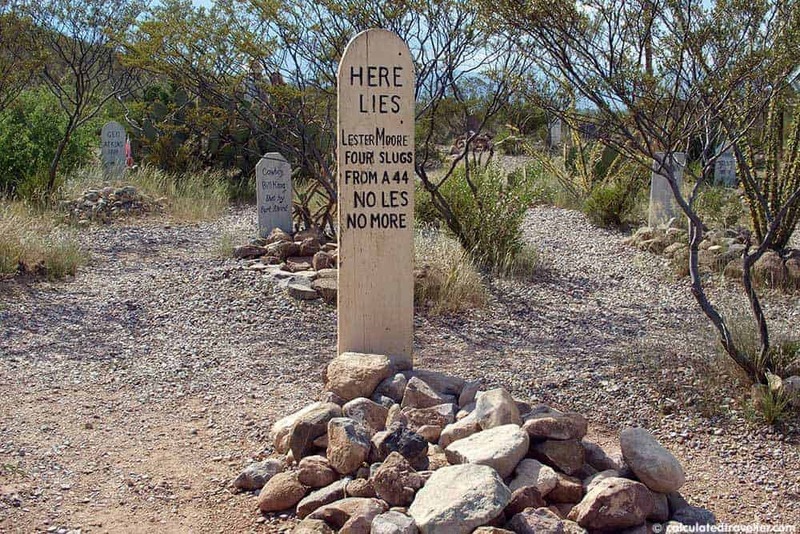 We didn’t stop at the graveyard when we went to Tombstone. Sadly, in those days we didn’t even take pictures! I might have to revisit on my next trip to Arizona. Absolutely Jennifer – it seems like quite a bit has changed in Arizona by the sounds of it.